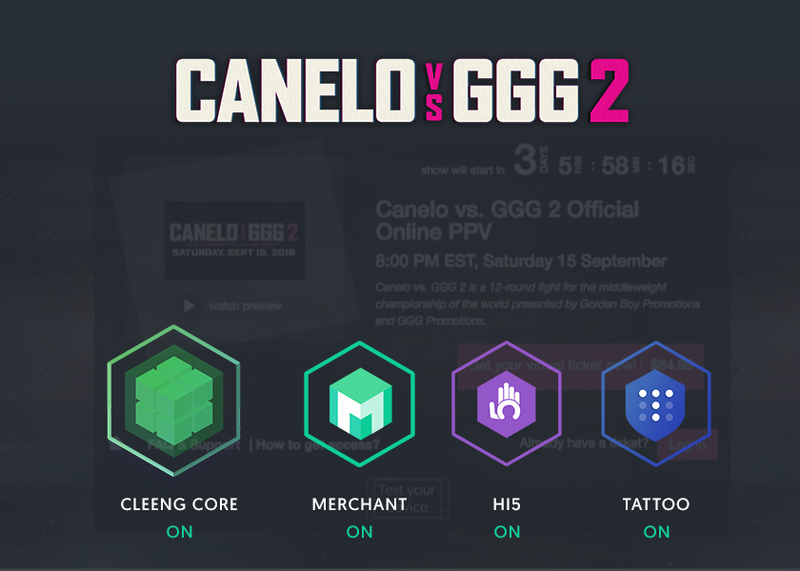 Read more on how we made the #CaneloGGG2 online PPV a reality. Just before IBC Show 2018, RingTV.com and Cleeng announced a partnership to live stream the most anticipated boxing match of the year between the Lineal Middleweight World Champion Canelo Alvarez and the WBC/WBA/IBO Middleweight World Champion Gennady “GGG” Golovkin on September 15. The highly-anticipated Canelo vs. GGG 2 presented by Golden Boy Promotions and GGG Promotions, was broadcasted online on Ring.TV Pay-Per-View, powered by Cleeng. Deliver excellent service across all devices, in HD. And here is how Cleeng delivered. The team provided all the supporting technology for the online broadcast, with the needed redundancy and contingency plans well in place. Big thanks to our partners Livestream and IBM Cloud Video for handling the streaming! This is the base layer of the PPV service and its consisted from our Identity and access management (IAM), entitlement, subscriber billing, customer care and analytics features. The client used this add-on module to optimize their checkout, fraud and refund operations needed for multi-platform, multi-national payments that had to be compliant with industry standards. Our latest version (V3) of the Tattoo security stack was in place for this fight. The advanced watermarking, identification & session control, browser fingerprinting and client/server technology shielded the stream during the event. Also, worth noting that Cleeng DRISC (Dynamic Real-Time Identification & Session Control) worked smoothly with NetResult that was scanning, and identifying illegal streams. 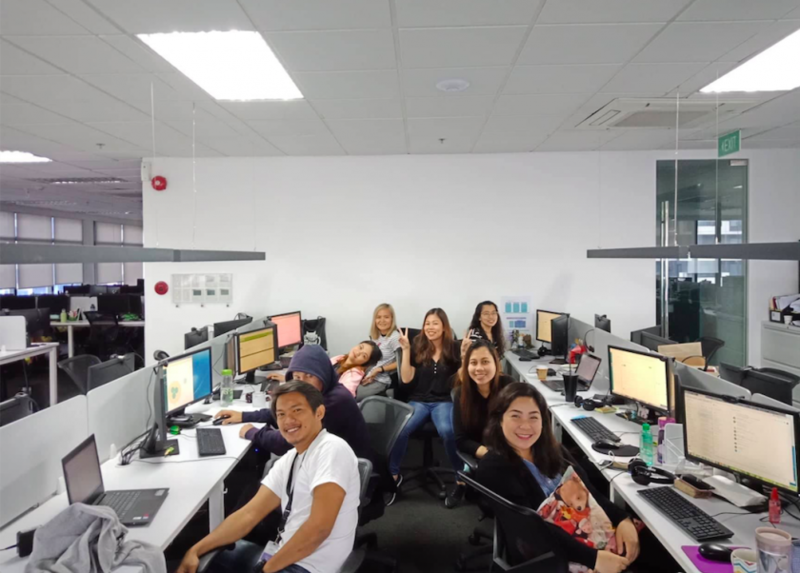 This add-on is key for volume events like this and is consisted from stacked customer care staff, processes, tools and documentation. The “Test my device” feature was in place for viewers to check the capability of their preferred devices before purchasing a ticket. Our products are made for high-demand events like this. Everyone at Cleeng is proud of the accomplished as we proved once again that our products are as robust and flexible as broadcasters can ask.